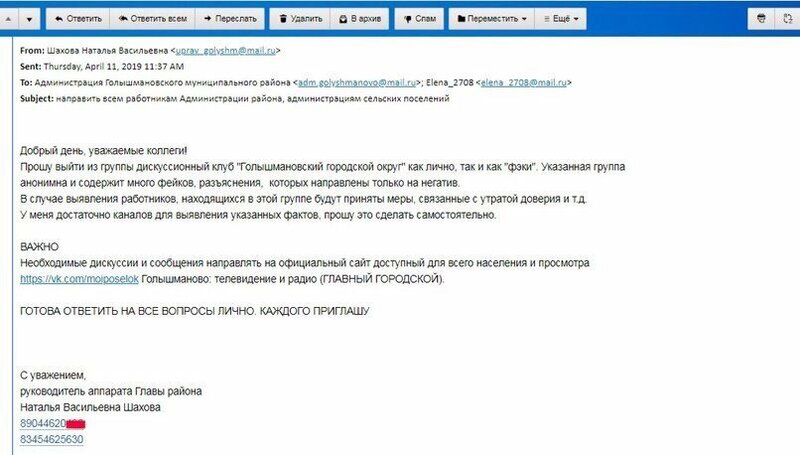 Официальный Twitter газеты Новые Известия. 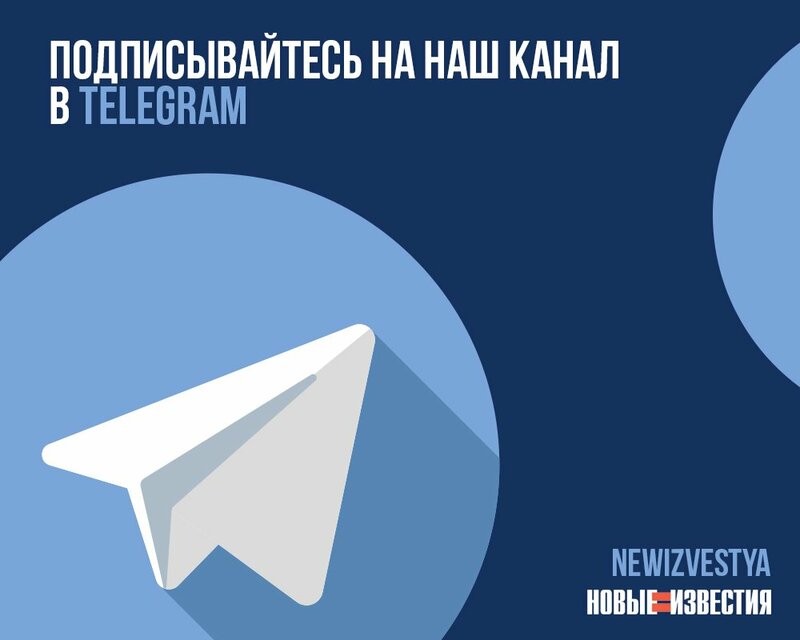 Оперативные новости. You’re seeing this warning because there has been some unusual activity from this account. Do you still want to view it?